Surveys or works inspections undertaken by the manufacturer or product installer as part of the process of installing door barriers, flood doors, air bricks, etc. This is different to an Independent Flood Risk Assessment. Installation contractors will typically be members of the Property Care Association or be conforming to BSI Kite Mark™ for Installation of Flood Protection Products. Alternatively, companies should be able to demonstrate that they have an internal installation training and assessment process, linked to quality control that delivers a professional outcome that clients can trust. Advertisers must be careful in the language that they use in order to indicate what can realistically be delivered. Any links to insurance must be verifiable. Advertisers should indicate which of their products are covered by the standard and declare what installation accreditation systems they adhere to. The appropriate certification should be available and displayed on their website. 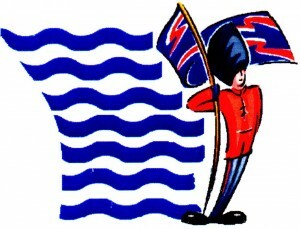 FLOODGUARD UK LTD . Trusted Flood Protection Since 1995. 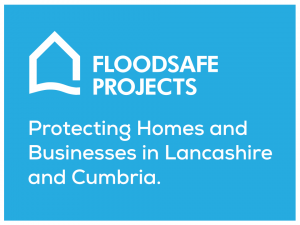 Floodstop UK Ltd is one of the leading companies in the UK installing flood defence barrier systems, air brick protection and non-return valves. UKFDA offers surveys, products from a range of manufacturers and managed installation to enable clients to get the right flood protection.